What is a Burrowing Owl? Burrowing owls are small owls that live in dry, open areas where grasslands, rangelands, agricultural lands, deserts and scrublands are found. These small owls are less than 12 inches tall, have long legs and a short tail, are mostly brown with numerous white or tan spots, and have white eyebrows just above bright yellow eyes. As their name implies, burrowing owls actually make their homes underground. As opposed to the Florida Burrowing Owl that may dig their own burrows, Western Burrowing owls rely on the abandoned burrows of mammals like ground squirrels, prairie dogs, badgers, coyotes, and foxes. Have you seen a burrowing owl? If so, we look forward to hearing from you. The information you provide aids in our conservation, research and tracking efforts. 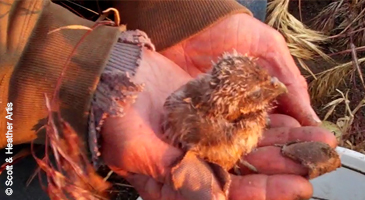 Did you find an orphaned or injured burrowing owl? Please help us ensure the animal’s safety and return to the wild! Please check these resources and information. Are you witnessing activities jeopardizing burrowing owl colonies, have concerns for, or have information pertaining to the immediate safety of burrowing owls? let's connect and join the conversation! Burrowing Owl Conservation Network actively works to re-establish, preserve and aid in the rehabilitation of burrowing owl colonies through the protection and maintenance of habitat, ground digging mammals and ecosystems. 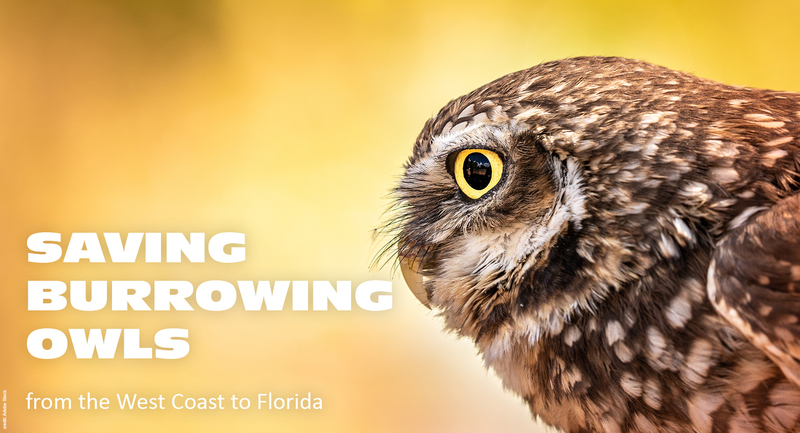 Enhancing protections for burrowing owls and other wildlife by working with federal, state and local officials and agencies — proposing long-term solutions based on the latest science, research and wildlife conservation methods. 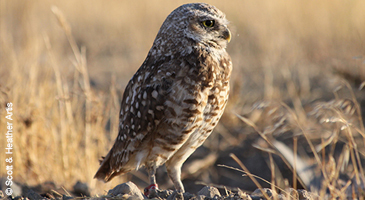 Advocating and proposing legislation and policy change to foster updated, clarified and augmented conservation guidelines to biologists, planners, land managers, and agencies for the benefit of burrowing owls across North America. We work to conserve one of the most important and impactful places on the planet — your community! This is a place where you live, work, relax and educate your children. This is where thinking globally and acting locally actually takes place. 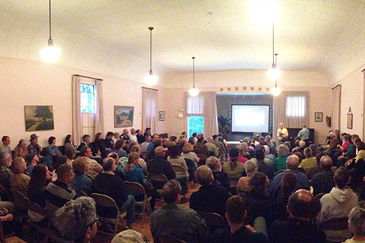 And your community is a place that has the power to significantly shape and change lives. 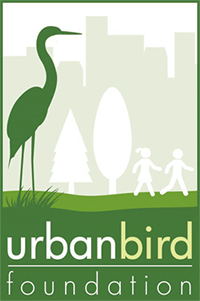 Support our program by making a gift at Urban Bird Foundation. 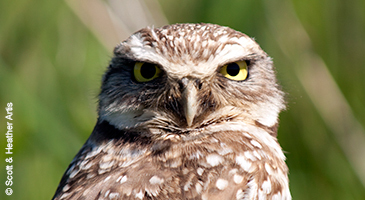 Become a burrowing owl volunteer! Together, we can conserve unique species, safeguard green spaces and habitats, provide innovative solutions that create wildlife corridors, and stand up for nature. 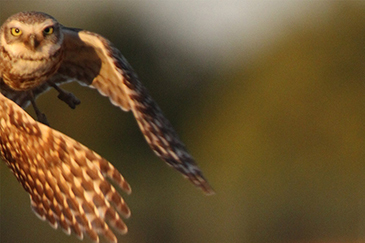 We need your help to give a voice to nature and help us monitor burrowing owls and their habitat. 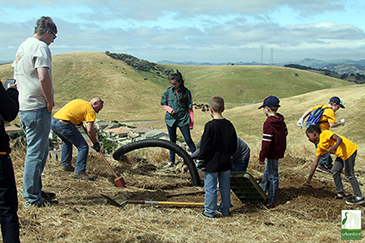 Learn more about our Burrow Watch Program and volunteer opportunities at Urban Bird Foundation. Burrowing Owls are listed as Endangered in Canada and Threatened in Mexico. They are considered by the U.S. Fish and Wildlife Service (USFWS) to be a Bird of Conservation Concern at the national level, in three USFWS regions, and in nine Bird Conservation Regions. At the state level, Burrowing Owls are listed as Endangered in Minnesota, Threatened in Colorado, and as a Species of Concern in Arizona, California, Florida, Montana, Oklahoma, Oregon, Utah, Washington, and Wyoming.